Thank you for your interest in joining our winning team. 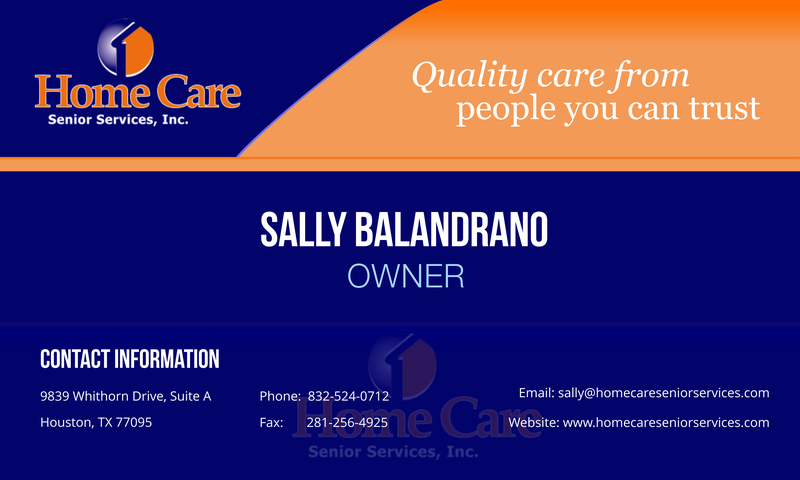 Home Care Senior Services, Inc. is always looking to expand its staff and services. Would you like to be part of a Home Health Care team? Please submit your information to apply. If you qualify for a position, you will be shortlisted for an interview.